European record holder Mo Farah is to run next year’s London Marathon for the third time, organizers said on Tuesday. The multi-Olympic, world and European champion over 10,000 and 5,000 meters retired from the track after the 2017 season to concentrate full-time on the marathon, having dipped his toe in at London in 2014. 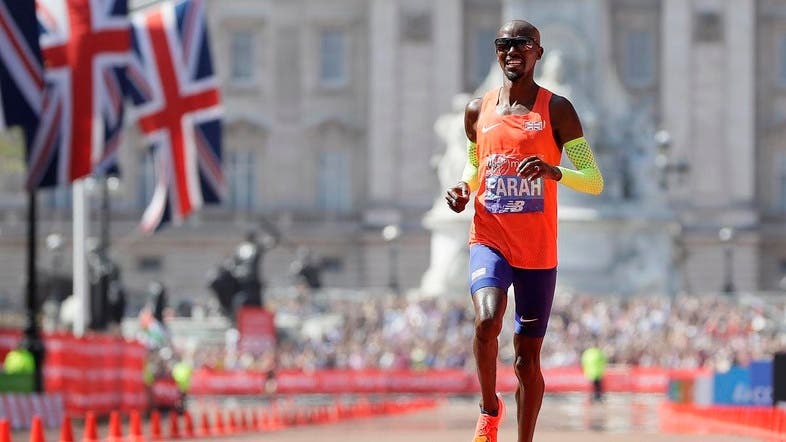 With another six months of dedicated training under his belt, Farah claimed his first win over the 26.2-mile distance by taking September’s Chicago Marathon in 2:05.11 -- a European record.